This week I was lucky enough to meet Grettchen van der Merwe. Grettchen is a winemaker and viticulturist from South African who exports wine grapes to the US for home winemakers and wineries. She studied at the University of Stellenbosch to become an oenologist and has worked in the wine industry for over 10 years. When she fell in love with a citrus farmer, she moved to the citrus capitol of South Africa, far away from the wineries she used to work with. Luckily, surrounding the citrus farms are gorgeous mountains full of high quality wine grapes for her to make wine with. When I met Grettchen I knew instantly that wine is not only a profession for her but also an absolute passion. Her enthusiasm is contagious. I feel very privileged to have met her and she is great role model for future women winemakers of the world. Please read below to hear more about her story. 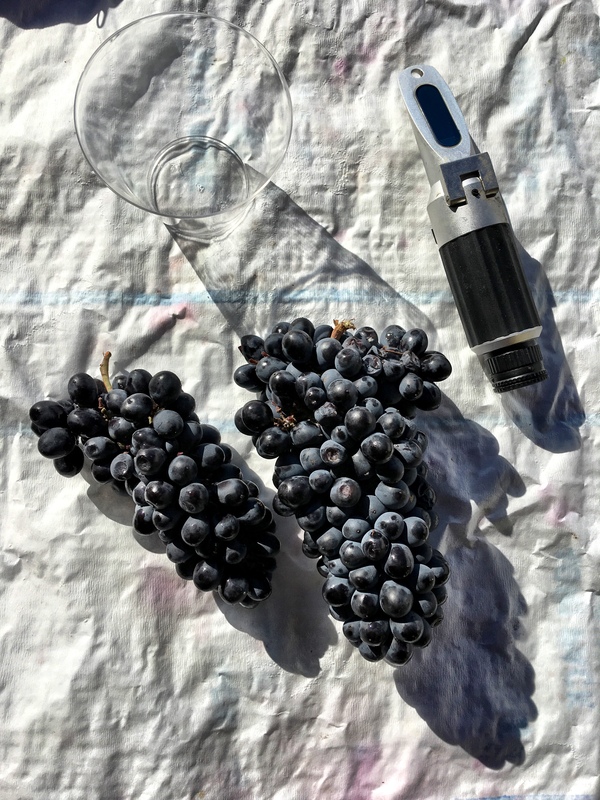 How did you get started as a winemaker? 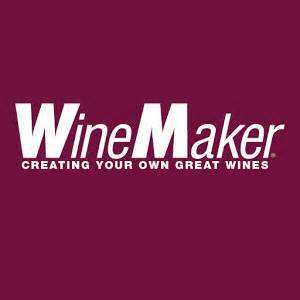 What first attracted you to winemaking? What’s your favorite wine region as winemaker?